In the complexity of war, pressing the trigger still carries significant weight. It is the definitive moment, the act around which entire chains of command, industrial complexes, logistical chains, and political rationales are built. And soon, the decision to press the trigger may be the last part of battle left up to humans, even if it’s mechanical fingers that actually do the shooting. 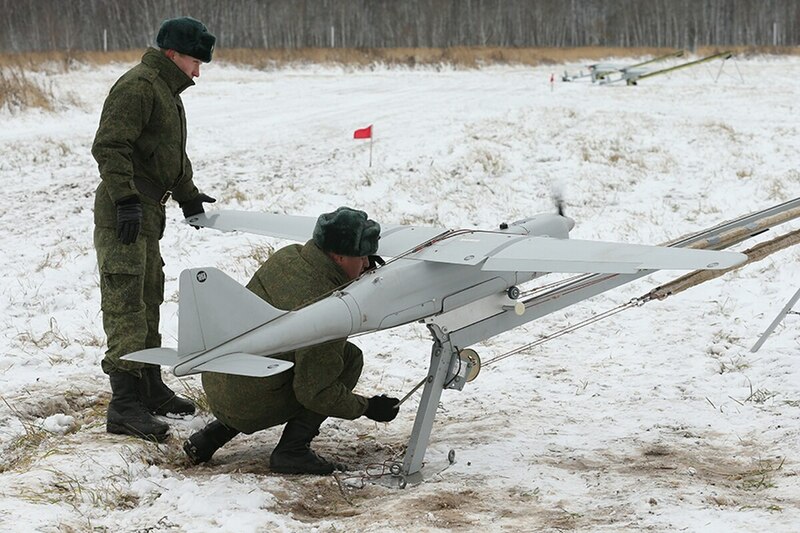 “Today, an operator makes most decisions for existing robots - in the future, military drones will make all decisions except firing the weapon,” said Mikhail Medvedev, director of a robotics institute at the Southern Federal University in Russia’s Rostov Oblast. The comments came while outlining a broader vision of a Russian military made up of mostly autonomous robots by 2030. 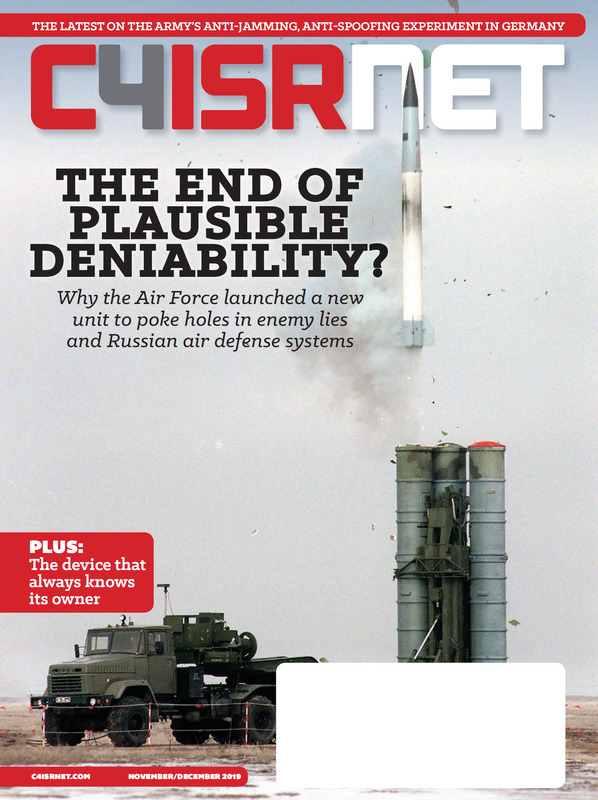 But first, the future of autonomous weapon systems seems to keep bleeding into the present. Medvedev suggested that we might start seeing autonomous machines deployed as early as 2023. That seems overly optimistic, since early battlefield tests of robots like Russia’s Uran-9 were underwhelming at best. More interesting is that Medvedev cites Russia’s official military robotics roadmap for a timeline, a document that also calls for a rising share of of unmanned and robotics technology in the armed forces. Modernization into the 2020s may have the characteristics of a parallel arms race, where countries iterate on similar machines and reach different conclusions about doctrine, like we saw with tanks in the interregnum between the world wars. At this stage, even if the machines don’t quite work yet, the goal of autonomous machines on the battlefield and doing the fighting is enough to shape how other nations plan their own acquisition strategies. Medvedev’s work also fits into the broader Russian effort to sponsor student competitions and special degree programs around designing new military robots. These efforts are rebuilding military industrial pipelines that had fallen out of use for decades. The end result, should it come to fruition, will be a military in which robots do most of the moving and targeting, and humans remotely press the triggers.